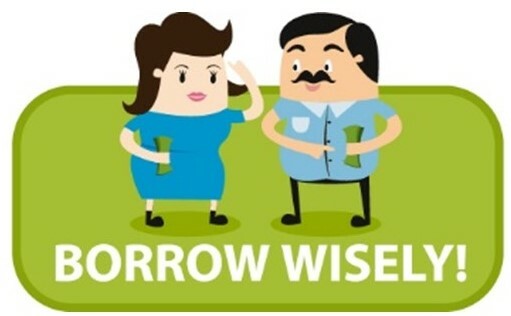 The Borrow Wisely Campaign strengthens borrowers’ financial literacy knowledge and skills through educational materials, client workshops and one-on-one engagement between borrowers and loan officers. Farm Credit is not just a lender, but also our adviser. We are always happy to have their valuable advice! loans and how can I endanger my finances by borrowing. We received useful information which will definitely apply. The Borrow Wisely Campaign is led by the Microfinance Centre, but implemented in the field by our partner MFIs and associations. The most efficient Borrow Wisely Campaign 2018 partners were EKI (Bosnia and Herzegovina), Mikroinvest (Moldova) and Opportunity Bank (Serbia) who reached the highest number of people. Other partners included: Farm Credit and Ucora (Armenia), AMFA (Azerbaijan), NOA Sh.a. (Albania), Lider, MI-BOSPO, Partner, and Sunrise (Bosnia and Herzegovina), Mikrofond , SIS Credit, and USTOI (Bulgaria), Crystal (Georgia), KEPA (Greece), AFK (Kosovo), Horizonti (Macedonia), MonteCredit (Montenegro), ACAF (Spain), Vitas (Romania), AgroInvest, (Serbia), Hope (Ukraine), Imon (Tajikistan). 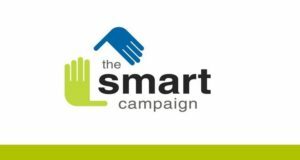 Join the Borrow Wisely Campaign in October 2019! 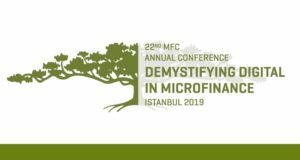 In 2019, the MFC will organize its sixth annual Borrow Wisely Campaign. Want to contribute to financial health growth and raise the awareness of your clients on how to borrow money safely? Join us!